Ahh, the mystical and scary world of Search Engine Optimization, also known as SEO. Defined as the process of maximizing the number of visitors to a particular website by ensuring that the site appears high on the list of results returned by a search engine. Well yeah, of course it is it! Who doesn’t want to be the number one search result on Google? That's exactly how someone at an “SEO firm” will put it. But is it really that easy? The problem is “the process” of maximizing your search result position has changed, and no one is talking about it…or worse, they’re selling less-than ethical services based on old, outdated methods that not only don’t work––but could negatively affect your ranking. But I’m getting ahead of myself. Let's take a step back and talk about where this all started. It’s 1994 and all search engines that exist are coded, ran, and updated by people manually. Then this dude named Brian Pinkerton creates the first web crawler, with the job of indexing entire webpages. This crawler is groundbreaking. It’s the first of it’s kind and will go on to get acquired by AOl and ultimately wind up leading the foundation of automated spider crawling indexers. You know... the things you rely on to return your essential ‘what taco places are still open at 3am’ queries. In the 1990’s and early 2000’s it was easy to get these crawlers to notice you. Their programming was simple, especially comparatively to what we have today. At their core, the crawlers would search sites for keywords and then return results based on people searching for those words. The answer? Yes. You’re asking yourself the same questions people in 1994 who would go on to become “SEO Experts” were asking. Then the next decade and a half would be a battle of search engines changing the way they index, and people gaming their sites and methods to rank higher than they should. A back and forth that took place until Google came up with search algorithms called “Panda” and “Penguin”. These algorithms are good. I mean, really freaking good. They not only gave the axe to any sites utilizing spammy approaches, but actually penalized them. Since then things have changed. 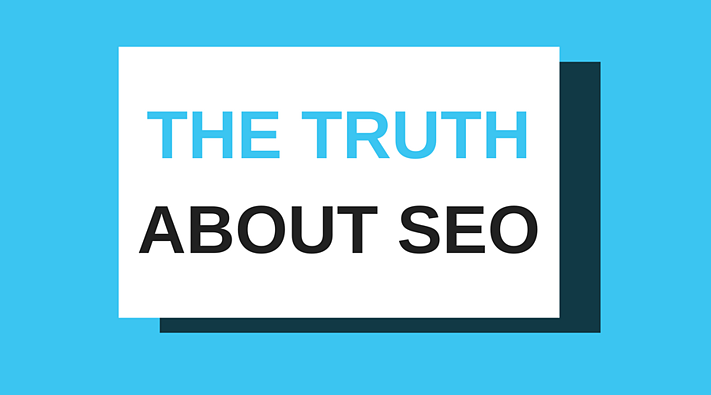 And the secrets of SEO are no longer secrets. There is no magic trick that will put your site at the top of the list. No amount of keyword cramming, link stuffing, or duplicating content will make you win. What will? The simple answer is a lot of hard work and following best practices. Create content that answers your customers questions and helps provide value. Make your meta description accurately describe what’s on the page. Run your site though free tools (like HubSpot’s Site Grader) to see where you can improve. Follow URL best practices. Make sure your title tags are in check. Post and live on the platforms that your audience uses. Engage. Communicate. Ask. Answer. If you have any more questions about SEO and the components involved with it, feel free to reach out for a free consultation.